Physical fitness plays an important role in developing the overall personality of a student since a physically balanced student is mentally balanced too. BIET equally emphasizes the need to develop physical activities and encourages Sports and games making it an integral part of the curriculum. 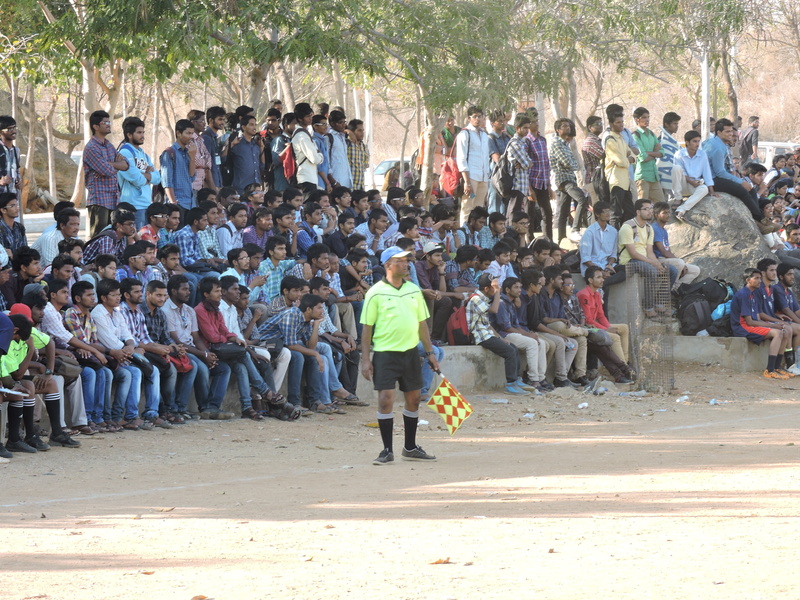 various sports facility is provided to the students within the campus. 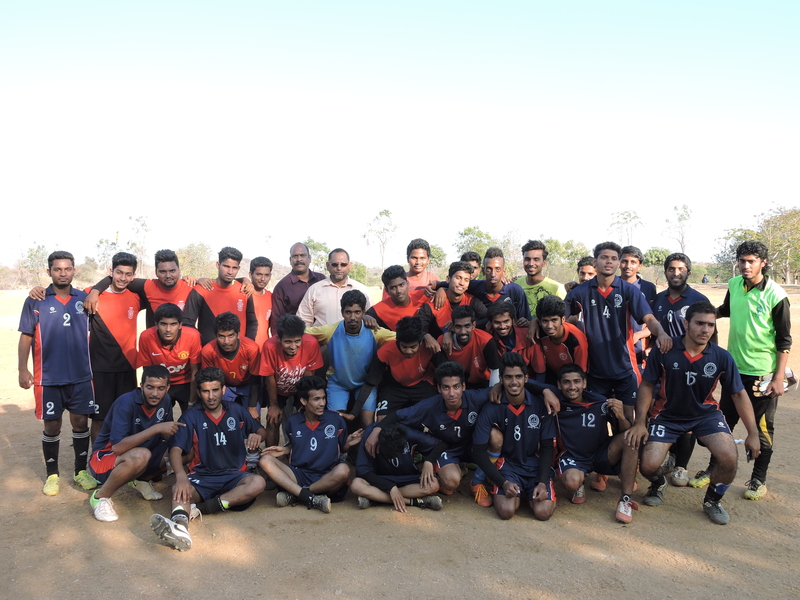 Various sports competitions such as inter departmental, Inter collegiate, Inter University, etc help in developing team spirit among students. Their interpersonal relationship is enhanced a very healthy manner. Students are provided with honors like medals, trophies and certificates.